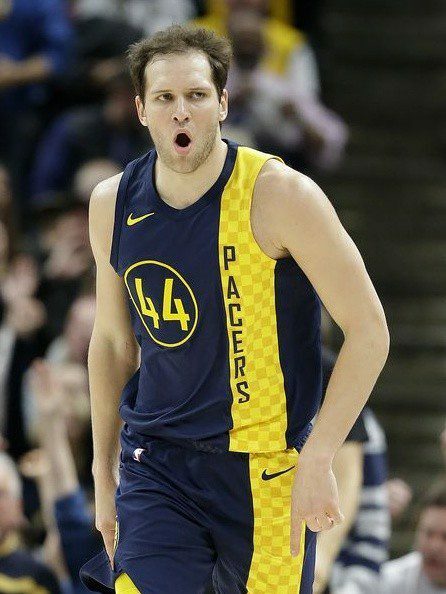 Bojan Bogdanovic remained in Europe for three seasons after being drafted 31st overall in the 2011 draft by the Heat. 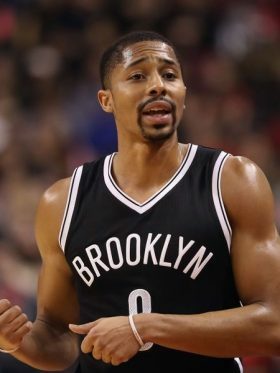 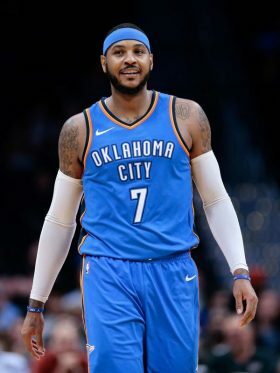 He finally made his way to the NBA for the 2013-14 season as a member of the Nets, and has continually improved his production season after season. 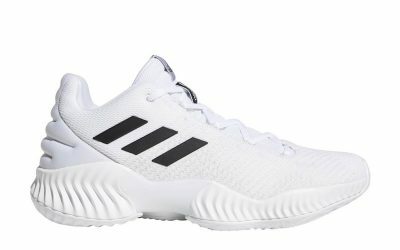 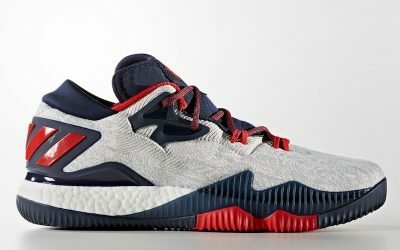 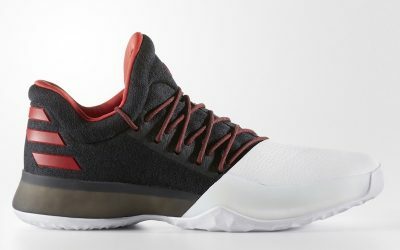 Now with the Pacers, the Adidas athlete wears Pro Bounce shoes on court.